About to get hectic in Miami as WMC starts today! Not sure how many posts I'm gonna be able to do this week, especially since our WMC event is Tomorrow at Purdy with Boy Crisis, so kinda wanted to get a few posts in today so it can hold you guys off for a bit. If you're in town we better see your asses at Purdy Tomorrow! Check out all the info for the event here. Last week I got this excellent remix from Is Tropical for a London band called NewIslands. 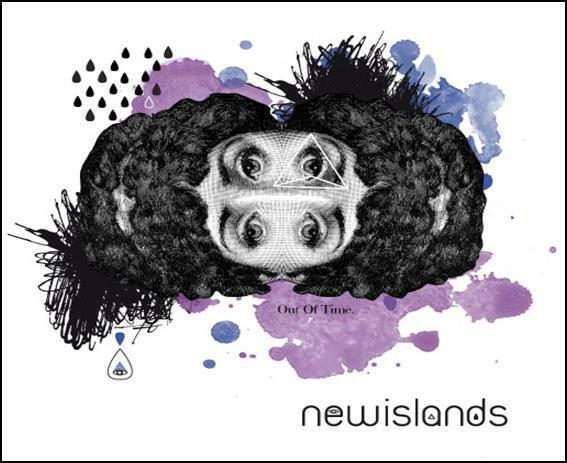 Turns out NewIslands is the new project from the ex-lead singer for The Departure (David Jones). No wonder I like this track so much. I loved The Departure's first album and that amazing voice of his. Must have played 'All Mapped Out' a million times circa 2004/2005 when The Bravery, Franz Ferdinand and The Killers were the big new thing. I like to call that era the indie rock peak. So many amazing memories of those years. Anyways without further ado check out this excellent remix, plus their video for the track. Their debut album will be out soon. We'll be keeping our eyes peeled.